The mere thought of California calls to mind a plethora of images, especially the Golden State’s sandy beaches along the Pacific Coast. What’s another renowned treasure you can find there? 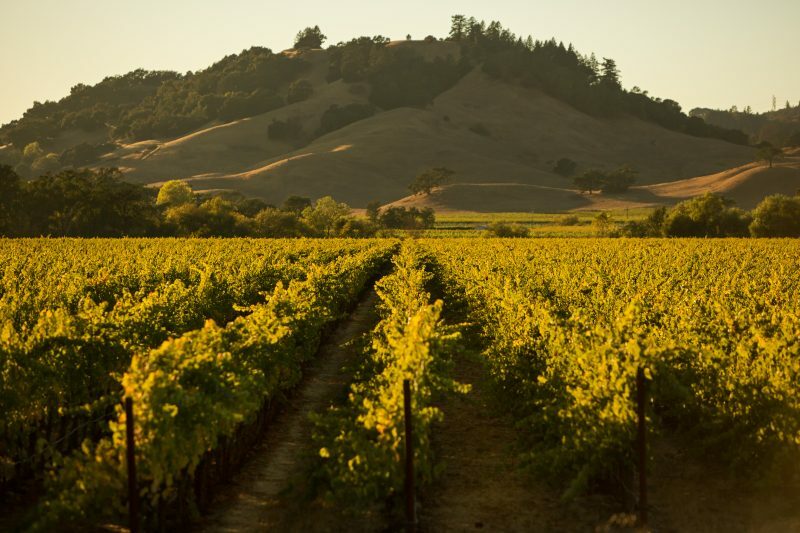 The lush Napa Valley is floored with fertile grounds where top-notch grape varietals, including Cabernet Sauvignon, Zinfandel and Chardonnay, are grown. Amongst its peers, Beringer is key for being the longest operating winery in the state. The winery has been Napa Valley’s benchmark producer since Jacob Beringer and his brother Frederick purchased 215 acres of land in 1875 to turn it into one of the first wineries in the region. Since then, Beringer has worked at carefully cultivating various portfolios of the prized vineyards across many Napa Valley appellations. These vineyards range from the highest hills in Napa to the valley floor behind the historic winery. So where do you start? For newbies, you may wish to savour something like Beringer Founders’ Estate Sauvignon Blanc, which offers the refreshing flavours of fresh citrus and passion fruit. The Sauvignon Blanc also pairs smoothly with seafood dishes, as well as the spicier curry dishes that contain coconut milk. 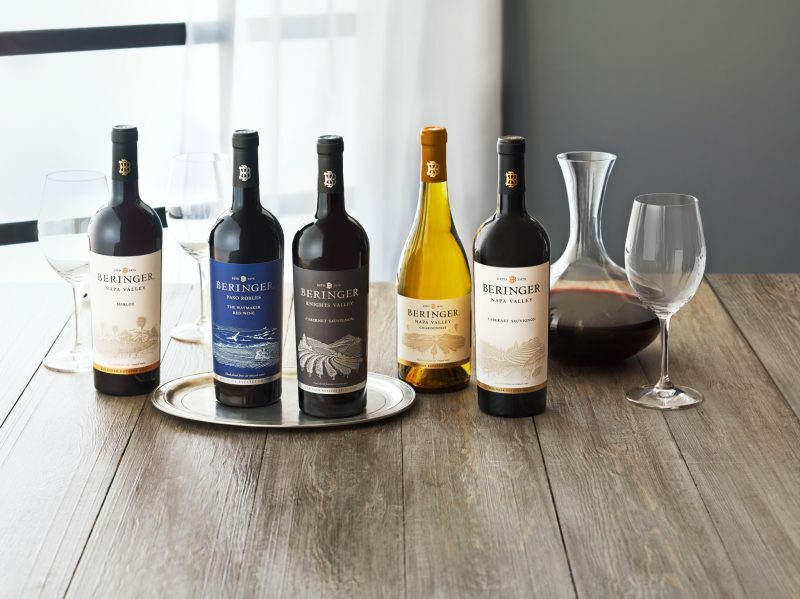 If you prefer red wine, try Beringer Founders’ Estate Merlot – it has notes of fresh, red berry fruit and a soft mouthfeel with silky tannins that make this wine approachable and versatile. When it comes to Malaysian cooking, where salt is prevalent, you’d be glad to know that it has a good effect on wine; the mineral makes them softer, fruitier, and eases tannins and oaks. Spicy foods, on the other hand, can be tricky with wines; the general rule is to go for a fruity, low tannin red wine, or a fruity, slightly sweeter style of white wine. If you ever visit Napa Valley, make a stopover to visit the Beringer estate, which is enlisted as a historic district on the United States’ National Register of Historic Places. The estate provides a unique glimpse into Napa Valley’s past, and is graced with stately 19th century architecture and verdant gardens; Beringer is not only one of the most beautiful properties in California’s wine country – it’s also one of the most historic.